As many of you know by now, Brian Gorenflo is now the Network Services Manager for AccuNet. Brian has spent over 12 years in the technology sector meeting with Small & Mid-Sized Businesses to solve technology issues. Brian holds a Bachelor of Arts degree in Business Administration and Fitness Management as a year 2000 graduate from Baldwin Wallace College. He started his career in the IT field at Jenne Distributors in Avon, OH servicing Fortune 500 companies and working directly with their IT department’s needs regarding phone systems, audio conferencing, video conferencing, call-center applications, and all things related to telecom. He took a 2 year hiatus from the IT world and worked as a Senior Loan Officer for a mortgage broker in Middleburg Heights, OH. During his time at the mortgage office he served as the resident technology guru. 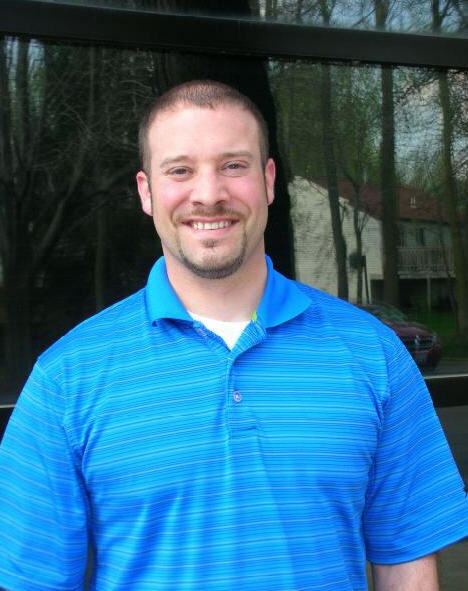 In 2005, he found his calling once again in the IT field as an Account Rep/Sales Engineer with LDMI before moving on to Paetec in 2006, and then on to First Communications in 2009, as a Technical Sales Rep.
Brian joined the AccuNet team in March of 2010, as the Business Development Manager and has moved into the role as the Network Services Manager mid-year 2012. Brian holds certifications from WatchGuard as a Certified Systems Professional and Microsoft in Server Virtualization & Online Services. Previous Post Upcoming Changes by Microsoft. Next Post Introducing Michael Mattox!